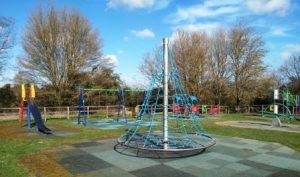 Willow Park is an attractive area of parkland situated on Needlers End Lane with a children’s play area and plenty of space for picnics, games, walking and rambling. It has many mature trees and is well worth a visit. 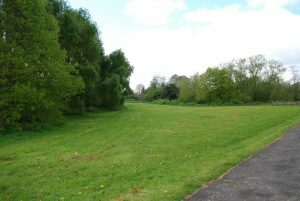 The Council is currently mounting a major programme of work in the park to attract more visitors. Local residents have given us a great deal of help with working on plans for the future, which are already starting to come to fruition. Residents helped with clearing some of the overgrown areas of the park and planted many hundreds of bulbs in 2018 and 2019, so spring 2019 should be a real picture. Solihull Council provided the bulbs and a lot of the heavy ground clearance work was done by the Warwickshire Conservation Volunteers. We are particularly grateful for their contribution. 2019 has also seen the planting of trees and hedging plants, provided free from the Woodland Trust, the Arden Free Tree Scheme and 5 native Black Poplars from the Queens Canopy scheme. Again Warwickshire Conservation Volunteers and Friends of Willow Park have done all the planting work. 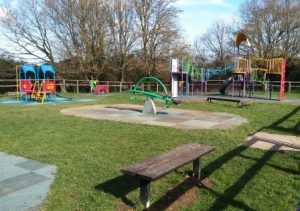 The Friends of Willow Park group has been created by residents to specifically act as a focus for people using the park and to access grants for park improvements, they have a Facebook page, which is well worth a look. 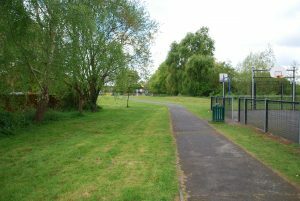 Work has started in March on improvement works to install a tarmac path which will link the existing path to the upper part of the park and out (or in) at the top gates – also soon to be replaced with railings to match the existing metal ones. 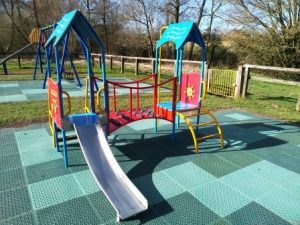 New play equipment is now in the the existing play area. 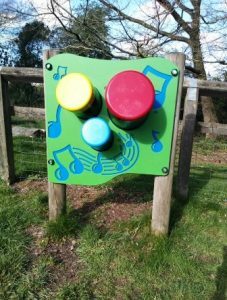 The pieces have been chosen to widen the provision for the under 5’s. 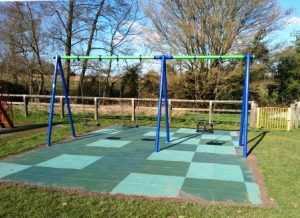 One of the swings removed to make way was installed around 45 years ago! 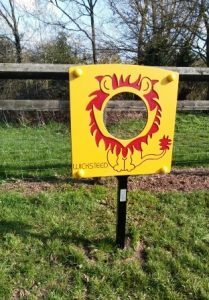 Apart from the installation of some new equipment in the park we are also hoping to develop a “forest school” atmosphere in the wilder parts of the park to enable more structured activity for school children and people interested in wild life so keep an eye on this for the future.